"Yoga helps me appreciate the many blessings in my life, with gratitude to all my teachers and students"
Miriam brings a wealth of experience to her classes at Maitri Studio. Since 2005, through her work as a therapist and yoga teacher, Miriam has been engaging with a wide spectrum of clients and students. 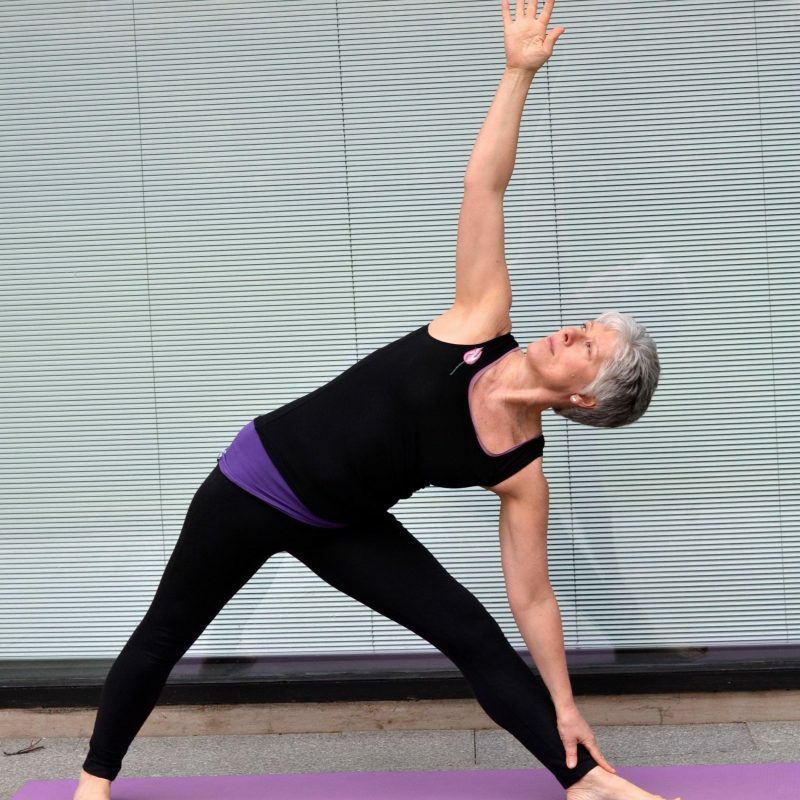 She holds teaching diplomas in Hatha and Iyengar yoga and several specialist qualifications: yoga for healthy lower backs, children's yoga, and Birthlight training (perinatal, postnatal & baby and toddler yoga). Birthlight = birthing lightly. This yoga is integrated and holistic, in partnership with mainstream health care for women and their families. Miriam uses all her skills to empower and support women in their choices at this unique moment in their lives and to enjoy this special time with their baby. Contact Miriam to book and for more information, please go to her website.